VON ORMY– At its June 12 meeting, City Council reappointed Von Ormy’s Presiding Judge James A. Rodriguez for another term. Rodriguez has led the municipal court since its inception in 2010. A vacancy on the court was created this year by the resignation of Associate Judge Xiomara Sostre-Escalante, who left to focus on her private immigration law practice. City Council appointed Mary Lou Alvarez and Adrian A. Spears, II, who now join Judge Chris Marrou as the city’s Associate Municipal Judges. Judge Alvarez is a graduate of Stanford University, where she studied Industrial Engineering, and Seton Hall University School of Law. She served as Law Clerk for Federal Judge Clark of the Eastern District of Texas and is an experienced litigator in the areas of product liability and family law. Among her notable cases was her representation of mothers belonging to the FLDS sect at the Yearning for Zion Ranch in Eldorado. This case received national and international media coverage. Judge Spears comes from a well-known family of Bexar County judges and attorneys including his grandfather and namesake, Adrian A. Spears, who was nominated by John F. Kennedy to the Federal District Court of the Western District of Texas in 1961 and served as Chief Federal Judge from 1962 – 1979. Prior to his nomination, Judge Spears served as the district campaign manager for L.B.J from 1948 - 1960. Judge Spears’ twenty years of service on the federal bench in San Antonio was notable for being a strong proponent of civil rights and presiding over the lawsuit filed by the ABA against the San Antonio Spurs which resulted in the Spurs keeping George “Ice Man” Gervin. To honor his legacy former Congressman Charlie Gonzalez successfully led the effort in Congress to name the Judicial Training Center located in the Federal Complex at 643 Cesar Chavez in San Antonio, Texas, for Judge Adrian A. Spears. Other members of the Spears legal family include, Monroe Spears former Bexar County Assistant District Attorney, Carleton Spears former Judge of the 150th District Court, Bexar County Texas, Carolyn Spears-Peterson former judge of the 224th District Court, Bexar County, Texas, Franklin S. Spears (dec’d. ), Texas Supreme Court and Senator J. Franklin Spears (dec’d. ), Texas Senate. After graduating from Texas Tech University and St. Mary’s School of Law, Adrian A. Spears II became an associate with McKamie Krueger LLP representing municipalities throughout Texas from trial through appeal, including Laredo, San Antonio, Johnson City, Meadowlakes, Euless, Hollywood Park, as well as other governmental entities, including the San Antonio Housing Authority (“SAHA”), the Housing Authority of the City of Laredo (“LHA”) and Laredo Transit Management Inc., (“El Metro”). 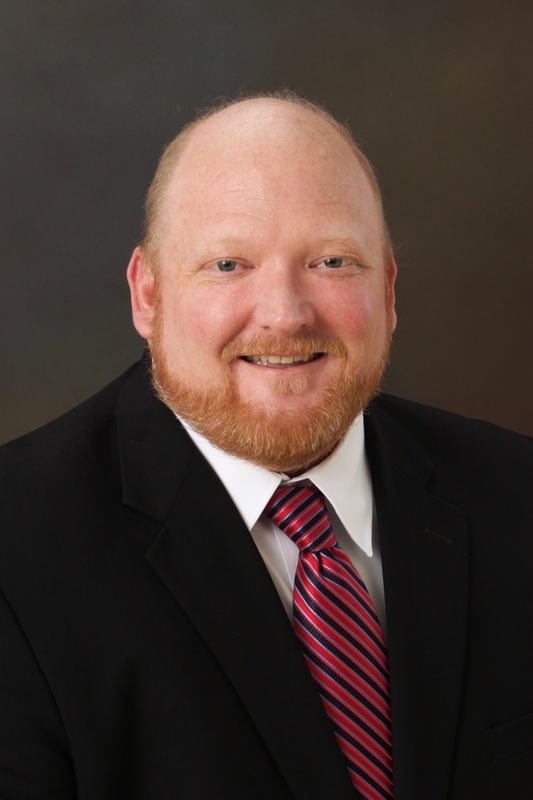 Spears has also served as Assistant City Attorney for the Cities of Boerne, Hondo, and Euless, Texas.